In our 4-Session Individual Sleep Coaching Package, Sleep Like a VIP sessions last for 50-minutes each and meet weekly or 2 times per week. This customized program is tailored to understand and resolve your sleep challenges. 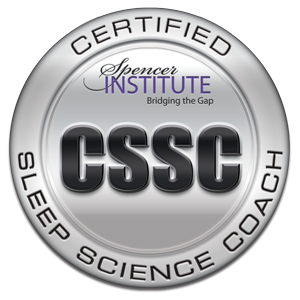 By the end of the 4-weeks, you will have started to acquire the basics for becoming your own sleep expert!